For an American in the 21st century, it is hard to imagine the world before antibiotics. At the beginning of the 20th century, as many as nine women out of every 1,000 who gave birth died, 40 percent from sepsis. In some cities as many as 30 percent of children died before their first birthday. One of every nine people who developed a serious skin infection died, even from something as simple as a scrape or an insect bite. Pneumonia killed 30 percent of those who contracted it; meningitis killed 70 percent. Ear infections caused deafness; sore throats were not infrequently followed by rheumatic fever and heart failure. Surgical procedures were associated with high morbidity and mortality due to infection. This picture changed dramatically with three major developments: improvements in public health, vaccines, and antibiotics. Over the course of the 20th century, deaths from infectious diseases declined markedly and contributed to a substantial increase in life expectancy. Antibiotics, in particular, have saved millions of lives. 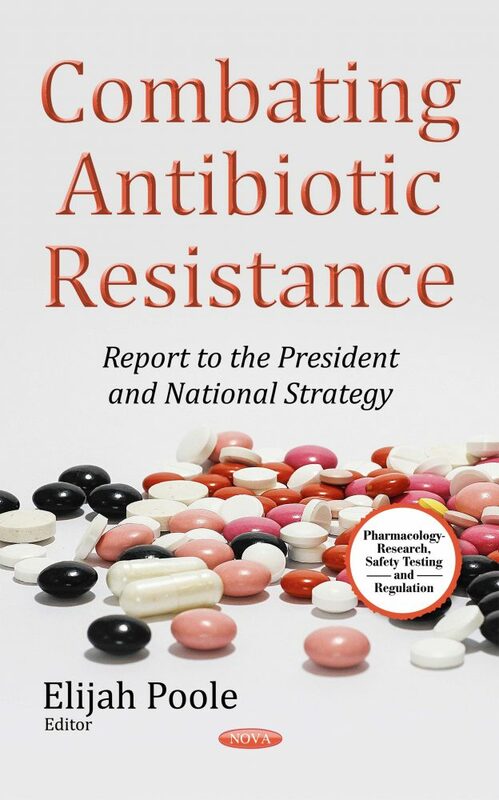 This book discusses combating antibiotic resistance and provides reports to the presidents and national strategies.